We believe wealth planning with a personal touch can help clients face the issues of today and stay on track for tomorrow. We make this belief a reality by putting clients first, leading with exceptional ideas, doing the right thing, and giving back. The individuals and families we serve are an exceptional group of people. Some are entrepreneurs who have built substantial businesses. Others have pieced together successful corporate careers. Virtually all have achieved financial success and need help in developing a plan to preserve, enhance and ultimately pass along their wealth. Our job is to help them develop highly customized strategies designed to reach their specific goals. These are uncertain times, and you probably have questions and concerns about what kind of lifestyle you will be able to afford in retirement. You may be focused on supporting charitable organizations, or pursuing any number of other important life goals. We can help you understand the issues and create a plan to help address them. We have the experience and the commitment to delivering outstanding, personalized service. We also have the global resources of Morgan Stanley at our disposal, helping us provide you with sound financial advice, integrated solutions and actionable intelligence across all the world’s major markets. In working with hundreds of clients over the past three decades, we have yet to find two with identical personal and financial circumstances. Like all of our clients, you have your own unique needs and aspirations, and you deserve a customized plan to help reach them. So, before we start talking about your investments, we like to talk about your life. We’ll ask about your plans for retirement and what kind of legacy you want to leave to your heirs. We’ll ask what keeps you up at night, and what gets you excited about going to work in the morning. We’ll use that information to help you develop a strategy that we believe makes the most sense for you. We believe it’s vitally important for you to understand where your money is invested, and why those investment vehicles were chosen. We love talking about investment ideas, and are always available to speak with you about your strategy, or any other aspect of your financial life. 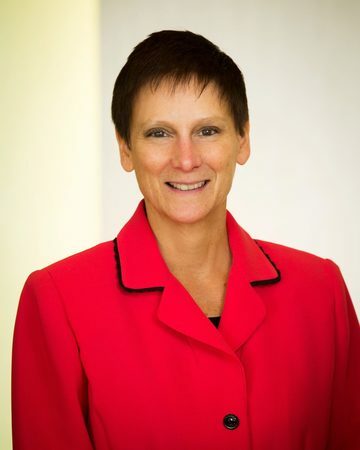 As an investment consultant in the financial services industry since 1983, Barb has built her career on three principles: putting her client’s interests first, providing exceptional personal service and taking an integrated approach to comprehensive wealth management. Her focus is on developing asset allocation frameworks and tax-efficient equity portfolios targeting long-term capital appreciation for high net worth individuals and family groups. A Madison native, Barb graduated from the University of Wisconsin with a B.B.A. and earned her M.B.A. from the University of Minnesota. She is also a graduate of the Morgan Stanley/Wharton Institute’s Senior Account Executive Program, and earned the CIMA designation given by the Wharton School at the University of Pennsylvania. 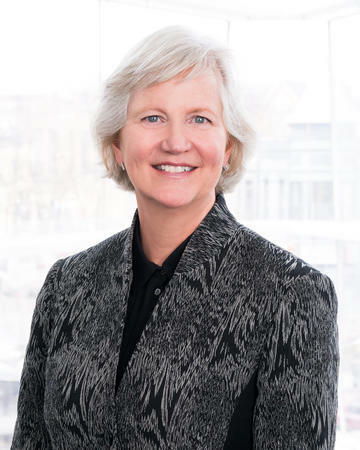 She served as the co-chairperson of the Morgan Stanley Financial Advisor Council and has been named to Barron’s Magazine Top 1000 Financial Advisors in 2010 and 2011. 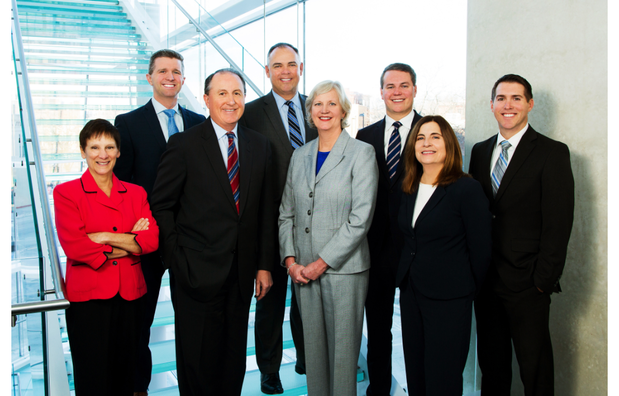 Barb was also named to the Financial Times Top 400 advisors in 2015. A third-generation member of the Finley-Hird team, Sean began his career in the Chicago office of the Morgan Stanley Client Advisory Center in 2013. Since joining our team, he has focused his efforts on financial planning, equity research and impact investing. Sean graduated from the Tippie College of Business at the University of Iowa with a degree in finance. A Madison native, Sean loves sports, especially skiing and golf. A Big Ten Fan, he enjoys cheering on his Hawkeyes and Badgers. A Financial Advisor since 1985, Steve Hird works closely with individuals, families, and businesses to create comprehensive wealth management strategies that are personalized to their specific needs, goals and challenges. Steve focuses on financial planning, portfolio management, asset allocation, estate preservation, and tax minimization strategies. Steve holds a Bachelor of Science degree in finance from the University of Wisconsin-Madison. Active in public service, Steve served on the Edgewood College Finance committee from 2005 to 2014. 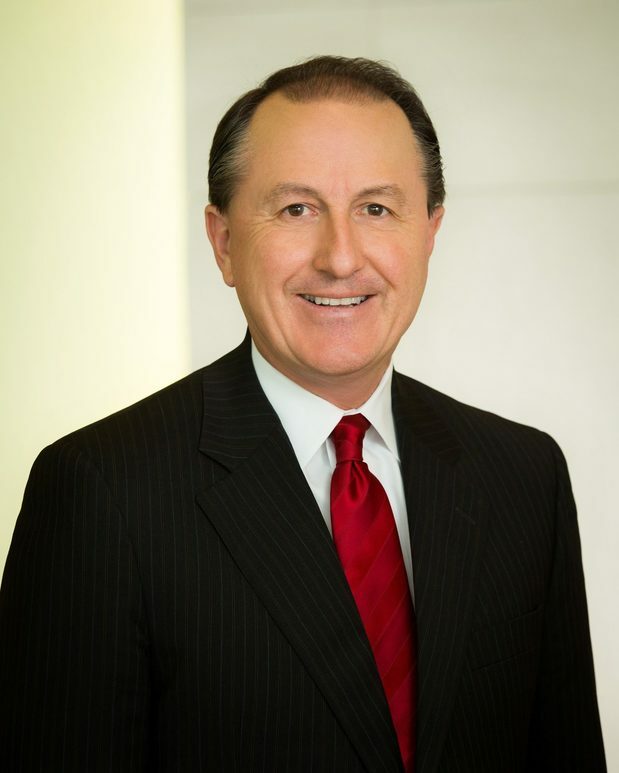 He has also been a board member of Phi Delta Theta Housing Corp. since 1989. Steve also served as a board member of the Nakoma Golf Club from 2001 to 2006, including a term as President in 2005. He has been a Director of the Western Golf Association since 2007 representing Nakoma Golf Club. Steve was a former Edgewood High School Boy’s golf coach and is a strong supporter of area and high school junior golf. A Madison native and an avid golfer Steve and his wife Sue also enjoy tennis, travel and Badger sports with their three children. 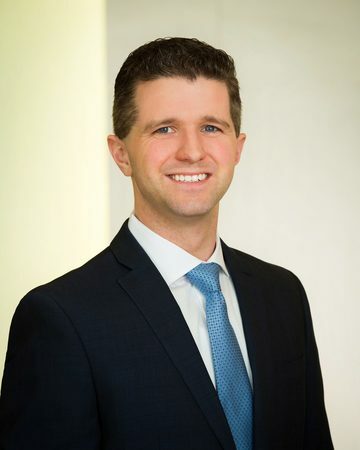 Pat takes pride in developing effective personal and professional relationships with each of his clients by offering a personalized approach to professional investing. Working as an investment advisor since 2001, he has gained the knowledge and experience necessary to educate clients about their portfolios and assist with the development of their financial plans. Pat will work with you to develop clear goals and uncover those things that truly motivate and inspire you. Pat holds Bachelor of Science degrees in Psychology and Industrial Engineering from the University of Wisconsin-Madison. 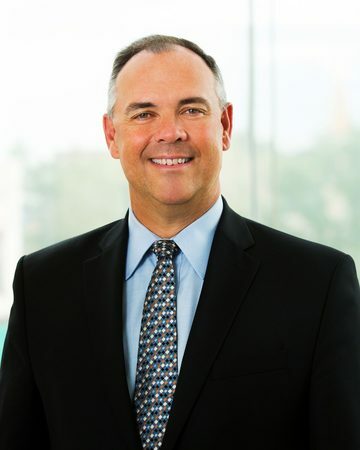 He currently serves on the University of Wisconsin Athletic Board, the Executive Board of Directors for the National W Club, involved with the United Way of Dane County, and an Alumni Supporter of the UW-Madison Swimming and Diving Team. A Madison native, Pat enjoys spending time with his family, golfing, skiing and watching the Badgers. Pat is married to Barb and they have two children, Sean and Elizabeth. 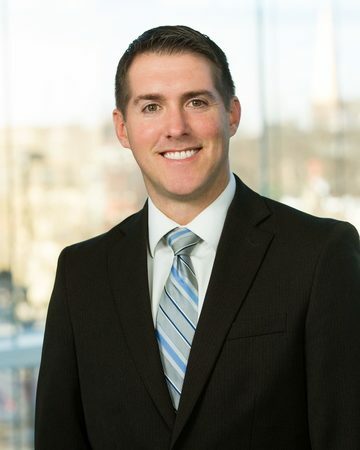 A member of the team since 2006, Ben concentrates on helping individuals, families, and small business owners proactively navigate the four lifecycle chapters of wealth management: Accumulation, Protection, Distribution (During Life), and Distribution (After Death). Ben is a CERTIFIED FINANCIAL PLANNERTM professional, a certification that comes with extensive training in financial planning, estate planning, insurance, investments, taxes, employee benefits and retirement planning strategies. 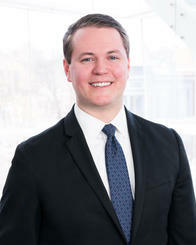 Ben focuses on treating clients the way he would like to be treated  the Golden Rule. A lifetime resident of the Madison area, Ben holds a Bachelor of Science degree in Economics from the University of Wisconsin  Madison. He is a lifelong golfer and enjoys travel, volunteering through his church, and Wisconsin Badger sports with his wife and family. Joe started his career in 2002 with Morgan Stanley as a Financial Advisor. His past experience as both a Financial Advisor and Business Service manager helps him be a superior resource for our clients. His knowledge of Morgan Stanleys resources and access is second to none. As a Chartered Financial Consultant (ChFC), Joe focuses on financial, retirement, & estate planning strategies as well as, insurance, taxation planning strategies, and investment management. Joe graduated from the University of Wisconsin-Oshkosh earning a Bachelors Degree in Finance and Economics. He and his wife Michelle live in the Madison area with their two sons. Joe enjoys competing in triathlons, coaching his sons soccer team, fishing at the family cottage in northern WI and watching Badger sports. 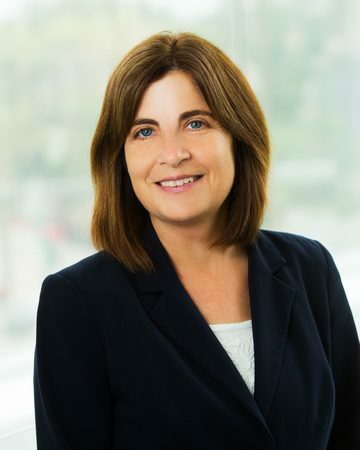 Darci brings over twenty-three years of experience in financial services to help address a broad spectrum of customer service needs for clients of the Group. She has intimate knowledge of corporate processes and procedures, and is highly skilled at helping solve problems. Among her many duties, Darci works closely with our clients attorneys to coordinate our mutual efforts on estate and trust accounts. Darci earned a Bachelor of Science degree in Behavioral Rehabilitation from the University of Wisconsin-Madison, and holds her Series 7 and 65 licenses. She and her husband George live in Cross Plains and have three daughters that keep them very busy. Darci also enjoys Badger Hockey and is an avid runner. Ann Peiss brings over 28 years of diverse work experience in the financial services industry to the service of the teams clients. Anne is responsible for the groups day-to-day administrative and operational activities and focuses on maintaining a high client service level. She is registered and holds her Series 7 and 63 licenses. Ann has lived in the Madison area her entire life. She enjoys attending live concerts and traveling with family.